Click here for an online sermon preparation course. Click here for online videos on pastoral theology and preaching. 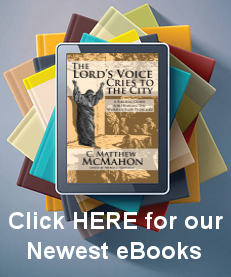 Click here for lectures, and expository preaching MP3s by Rev. C. Matthew McMahon. Click here for an article on the character of a true theologian by Herman Witsius. Are You 1 in 1000? Do you believe you are a Pastor? Do you believe you have been called to the ministry? How do you know you are a Pastor? Do you think, as ministers measure up, that you are one in a thousand? I hope you beleive that. Ministers are supposed to be 1 in 1000 in terms of their effectiveness. Yes, literally. That’s what Elihu said to Job, “If there be a messenger with him, an interpreter, one among a thousand, to shew unto man his uprightness: Then he is gracious unto him, and saith, Deliver him from going down to the pit: I have found a ransom.” (Job. 33:23-24). 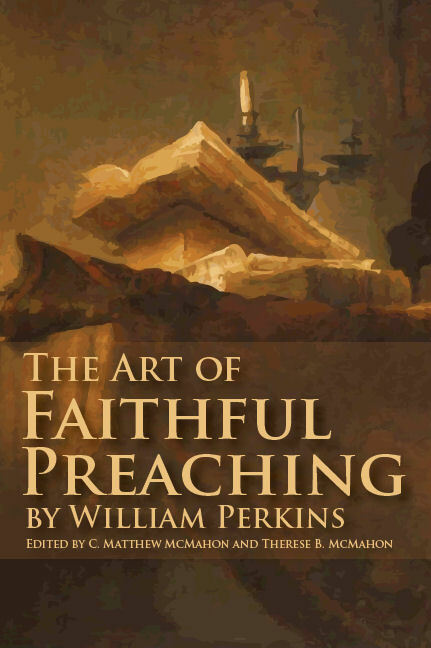 William Perkins in his work, “The Art of Faithful Preaching” said that there is no reason in the passage on Job 33 that we are not to take it literally, 1 in 1000. So, are you 1 in 1000? “The officers which Christ hath appointed for the edification of his church, and the perfecting of the saints, are, some extraordinary, as apostles, evangelists, and prophets, which are ceased. Others ordinary and perpetual, as pastors, teachers, and other church-governors, and deacons.” Presbyterian Form of Government, Westminster Standards. Consider, Christ appoints the office. Perpetual and ordinary offices are pastors, teachers, and other church-governors, and deacons. See the Form of Presbyterial Church Government for Scriptural Rules Concerning Ordination such as ordaining Ministers, the Doctrine of Ordination, the Power of Ordination, the Doctrinal Part of Ordination of Ministers, the Rules for Examination and Extraordinary Practises. Do we honor our work? Do we feel the responsibility of our work? What is our personal sympathy with this awful sense of responsibility? How do we feel with regard to our talents? How does our example speak as a most responsible part of our office? Do we earnestly desire and expect success in our work? Are we laying ourselves out for our work? Does the Spirit of love characterize our Ministrations? Do we pray for our flock? If these are ominous questions for you to ask, or answer, then take some time and read some information from the links on this page. This section is not an exhaustive litmus test, but may be helpful in a reexamination of the minister and his office. 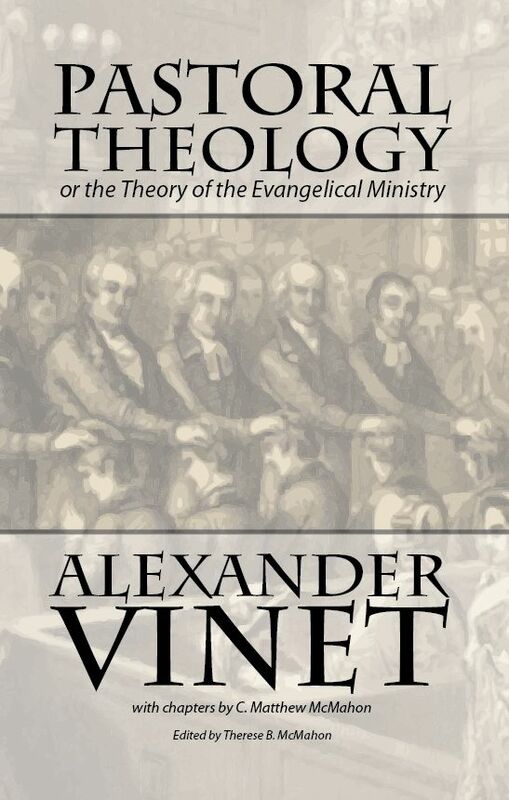 Helpful insights from William Gouge, Richard Baxter, and others, may prove useful for you to as one in the ministry. 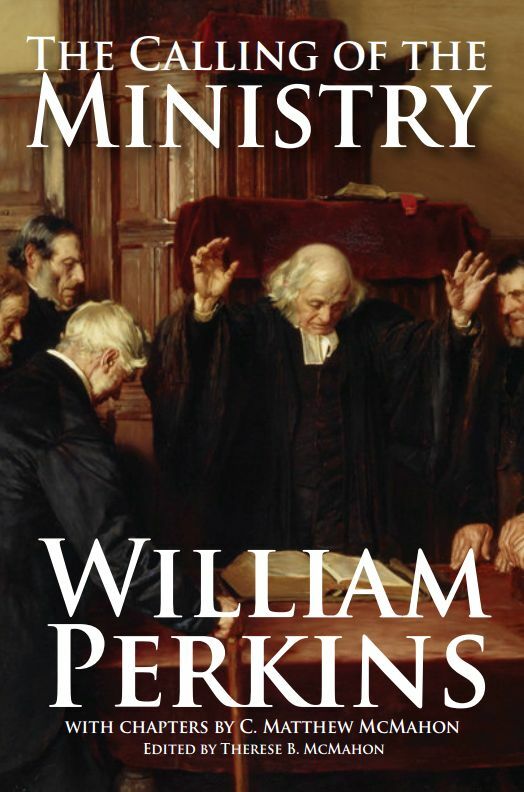 Most ministers in the church today would not even be able to apply for membership in the times of the Puritans; their lives and knowledge would be dubious in their eyes. The level of giftedness from Christ and ministerial commitment needed to function biblically in the office of Elder is all but lost in our day. Pastors want to solely be the people’s friend instead of the one sent to the people by God to “show a man his son.” Bible knowledge in general seems to have been placed at the wayside making room for sharing sessions on Sunday morning instead of preaching the word. Today the the criteria for Pastor or Elder is not 1 Timothy 3 and Titus 1, but rather the marketing strategy and CEO talent which may be prevalent in the “job applicant” in a church that is “purpose driven” to grow into a congregation of thousands. Calling to the Ministry has certain characteristics. It should be a matter for the candidate to exemplify extended prayer, a great searching the Word of God for direction, and an exhibition of already qualifying traits as a faithful member of the local church. It ought also to be a matter of discerning God’s providence in both the desire to enter into the ministry and the need for ministry in some capacity. 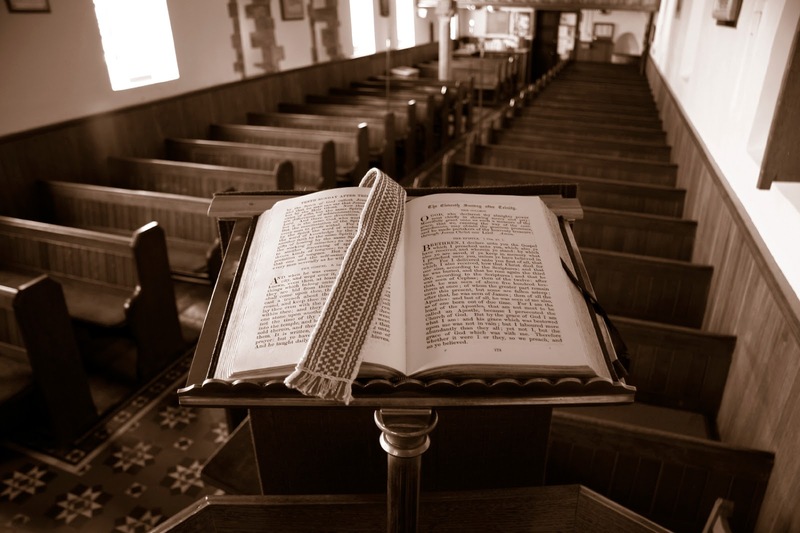 God’s qualifications for the call to the office of Pastor are seen in 1 Timothy 3 and Titus 1. There must be marks of leadership which demonstrate a man’s capacity to leads others in the Christian life, and marks of spiritual maturity as one who continually leads his family spiritually, and grows and conforms to the image of Jesus Christ. Primarily, we see in 1 Tim 3 and Titus 1 marks that show a mature man of God. Each of these qualifying traits are in the Greek present tense in both Timothy and Titus. Desire (1 Tim. 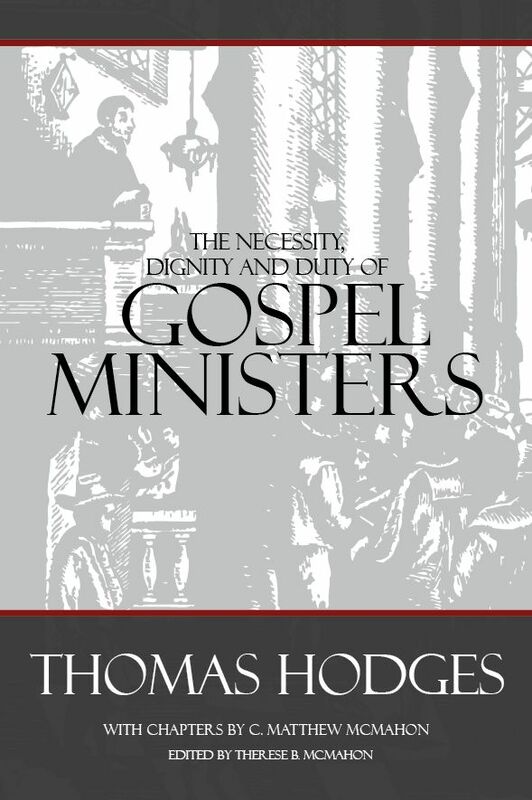 3:1) – This is a “noble task” to desire the Gospel ministry. This is where the godly, qualified man of God desires above all things to be a minister in the duties of Public Preaching, prayer, and Pastoral Theology. Blameless (1 Tim. 3:2, 1 Tim. 3:10, Titus 1:6-7) – The elder will be “without reproach” in the eyes of the church. Husband of one wife (1 Tim. 3:2) – This is a solemn faithfulness to his wife. In Roman times polygamy would have been acceptable, and the representative before the flock of God, the elder of the church, is to be a “one woman man.” It is a command against polygamy, and being flirtatious. He is dedicated to his wife alone. Vigilant (1 Tim. 3:11, Titus 2:2) – The elder is to have both self-control, and be sober in his watchfulness both over his own piety and the holiness of the church. Sober (1 Tim. 3:2) – The elder is to be of a sound mind, self-controlled, sober-minded, temperate, discreet, prudent and sensible. Of good behavior (1 Tim. 3:2) – The elder is orderly, decent, modest, honorable, virtuous, and respectable in the eyes of the people. Given to hospitality (1 Tim. 3:2) – The elder is hospitable, one who loves to care for strangers, and who loves the fellowship and holy conversation of the flock. Apt to teach (1 Tim. 3:2) – Elders are to be skilled in teaching. This does not mean he is “instantly” a seminary professor, but he does have the quality of being able to teach the Gospel, and silence the gainsayer. Patient (1 Tim. 3:3) – Patience means forbearing, both with himself and others. The elder should be patient with the flock of God knowing sanctification is the work of the holy Spirit. A Good Husband and Father (1 Tim. 3:4; Titus 1:6) – The elder is one that rules his own house well, having his children in subjection, with all gravity and having faithful children not accused of riot or unruly behavior. A Good Witness (1 Tim. 3:7) – The elder will have a good witness by evidence of his life outside the church and inside the church. His life is a proof of what a “good reputation” means in Proverbs. Faithful (2 Tim. 2:2) – The elder is a believer of the gospel, and can be trusted with the office as ambassador before God and men. A lover of good men (Titus 1:8) – The elder promotes virtue, and loves that which is good. Just (Titus 1:8) – The elder is fair and equitable in his judgement with those inside and outside the church. Holy (Titus 1:8) – The elder is consecrated to God, has an eminent pious devotion to God, is pure from being defiled, and in a relationship with God that demonstrates true piety. Temperate (Titus 1:8) – The elder is self-controlled (Gal. 5); and holds the highest morals. A man of conviction (Titus 1:9) – The elder holds fast the Word of God that he has been taught, having a unified conviction in his sound doctrine with those before him, to exhort and to convince the gainsayer, console those who are bruised by the world, and can oppose false teachers and heretics. Being given to drunkenness (and addictive personality) (1 Tim. 3:3). Being violent (1 Tim. 3:3). Being greedy for power (1 Tim. 3:3). Being argumentative (1 Tim. 3:3). Being a lover of money (1 Tim. 3:3). Being a novice or new convert (1 Tim. 3:6). 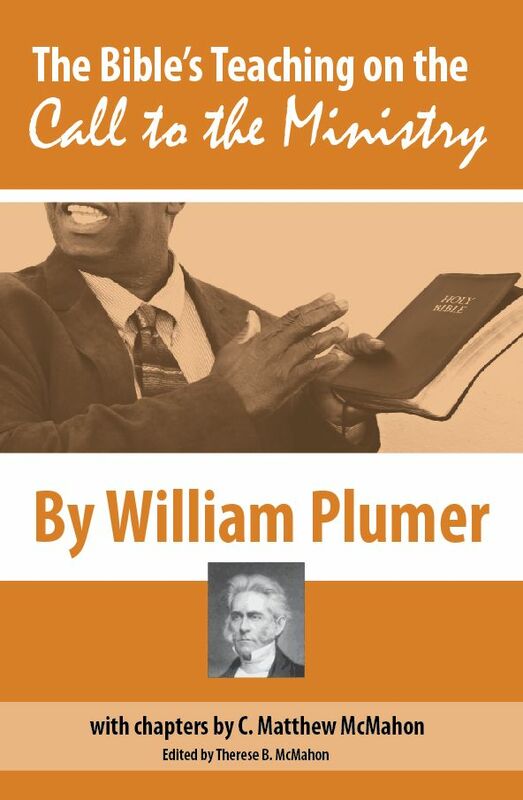 Many Pastors do not even know the books of the Bible! Many of them have never read a historical confession. Very few men are really qualified to minister to God’s chosen people, and care for the flock of Christ. 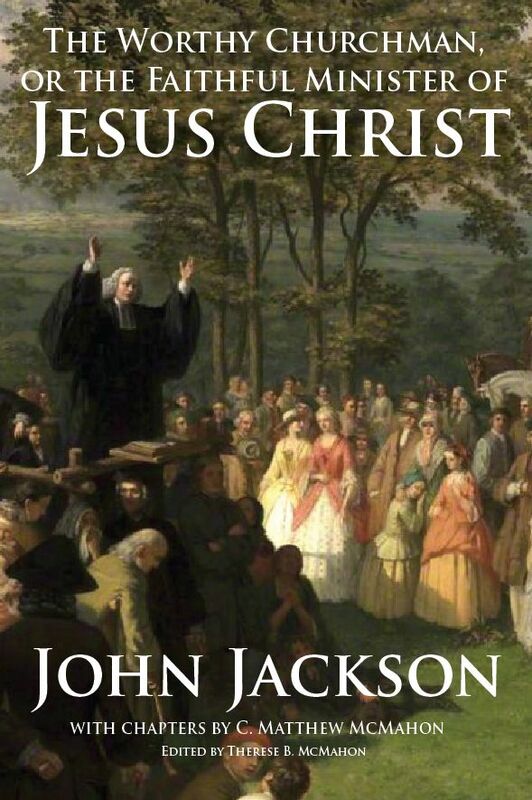 We’ve published dozens of Puritan and Reformed works that are in both eBook version (retyped and type set as electronic books) and printed versions of the books. Among the authors are previously unpublished works by Matthew Mead, Peter Du Moulin, Thomas Smith, Ephraim Pagitt, Jeremiah Burroughs, Thomas Watson, William Strong, William Price, William Pinke, Thomas Doolittle, Christopher Love, and host of other Westminster Puritans. We also have Reformed Children’s books like Umiko and the Mask, as well as study group workbooks such as the series, “The Reformed Apprentice.” We have over 200 works in print right now. Take time to fill your library with solid material that will aid you and your people to further the truths of the Scriptures and the Reformation. 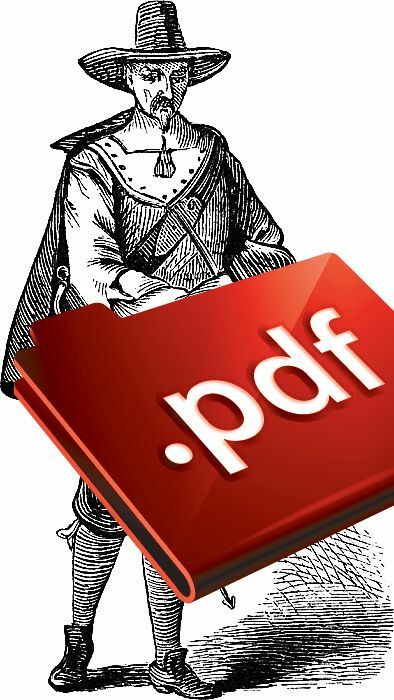 Here are indispensable books you can download in PDF. Read them along with your bible. 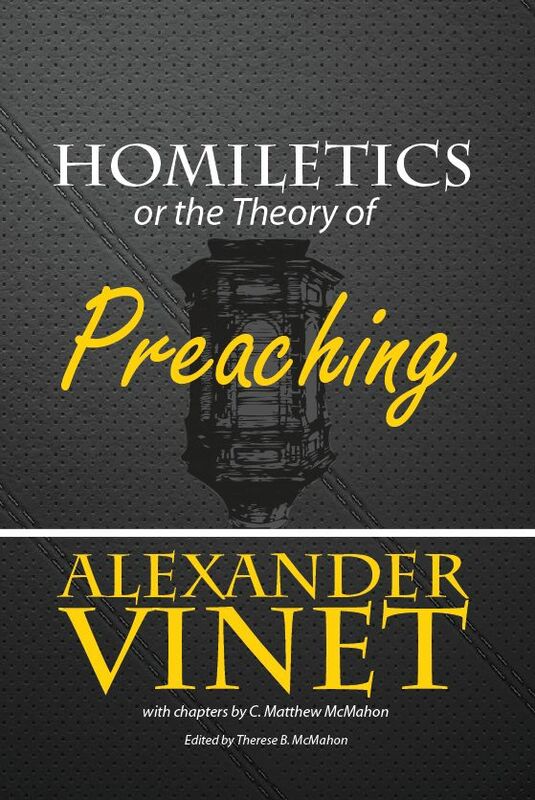 They are the best works for Pastors in print on pastoral theology and preaching. If you download and read these works, you will be well on your way to evaluating, truly, your gifts as a minister before God. The Gospel Ministry – by Rev. 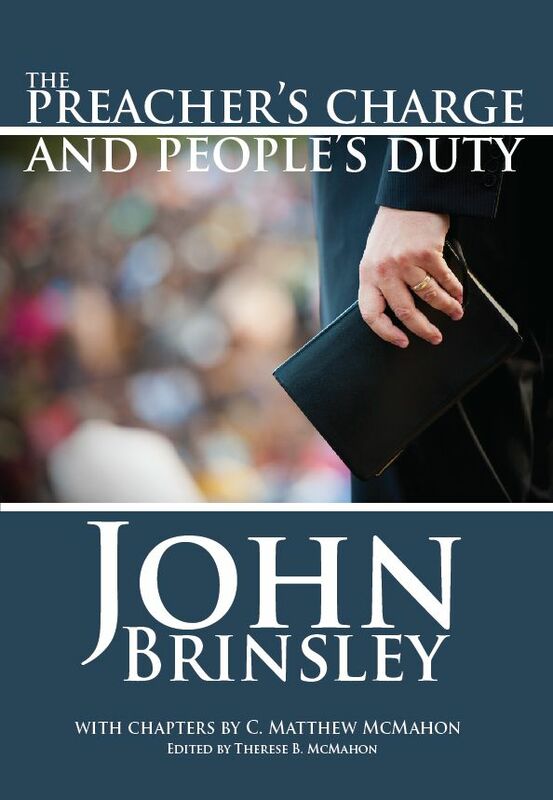 John brown, D. D.
The Gospel, the Ministry and the Holy Spirit – by Rev. B. P. Aydelott, D.D. 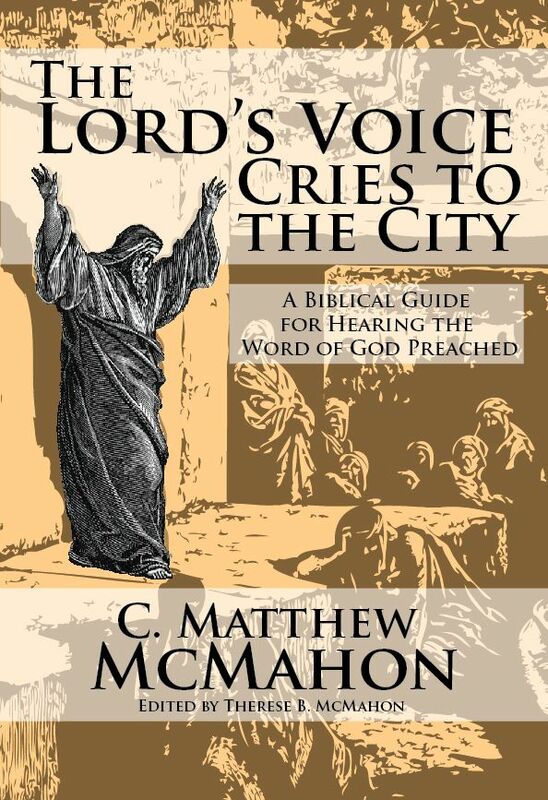 The Uselessness of Church Entertainers, The Second Act – by C. Matthew McMahon Ph.D., Th.D.